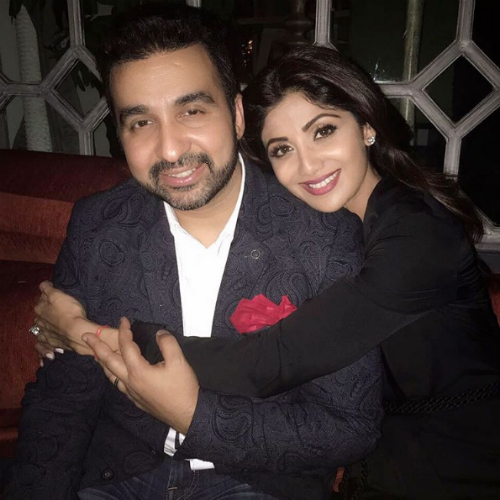 Shilpa Celebrated Raj’s Birthday & Their Pics Are SO Adorable! 2. Picture perfect moment! Spending some time with the family… Could it get any better?! 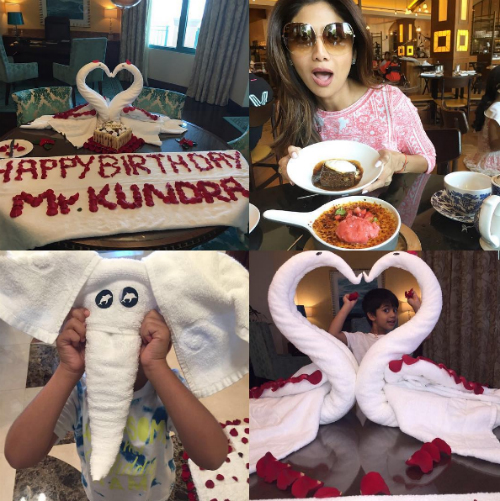 Image: Shilpa Shetty Kundra on Instagram Also read: #Aww: Raj Kundra Did The Sweetest Thing For Shilpa’s Birthday!! 3. Aww! They look so cute together. Don’t you agree? 4. 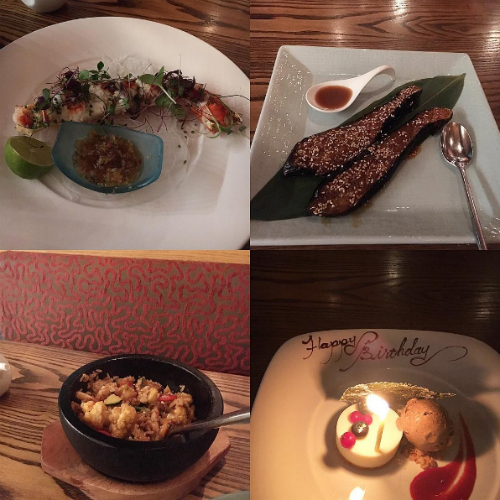 Hmm… This looks like a fancy meal! 5. They look super duper awesome! We can tell that it was an awesome bash! 6. 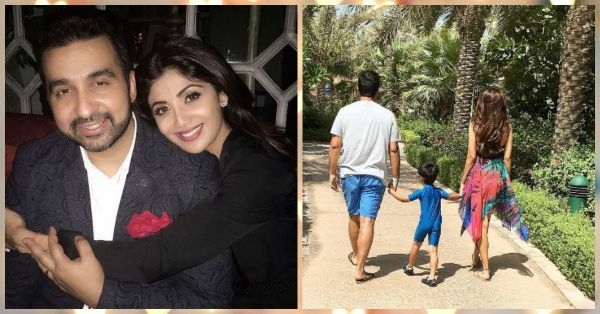 Viaan looks so adorable! And the birthday decorations are SO nice. 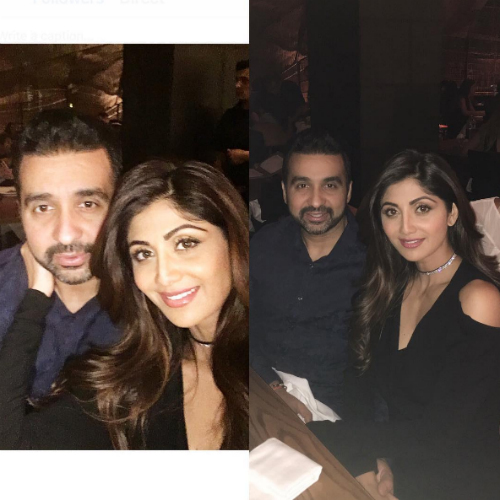 Image: Shilpa Shetty Kundra on Instagram Aww! 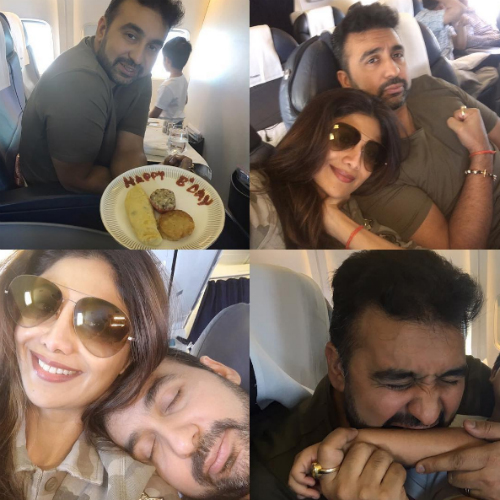 They make such an adorable couple!